These groups are suitable for anyone who can run 5km. The 10 week course will help to improve your confidence, speed and stamina and for those who wish, there will be training to prepare you to run up to 10km. The sessions will be a mix of running and drills with something a little different each week. Ladies joining us should allow be aware that each session will be on average 1.5 hours long. It is the expectation that everyone waits for the back marker to come in at each session then we cool down together before leaving. Due to the dark nights ladies are asked to wear hi viz or reflective clothing and lights. A head torch would be a useful piece of equipment to also have. Ladies are also asked to ensure they run with their mobile phone and to have an ICE contact set on their phone. Ladies are respectfully asked NOT to run with headphones/music. VOLUNTEERS. We couldn’t run our sessions without the help of our volunteers. They are there to make sure people know the routes and timings and to make sure we follow our policy of “nobody gets left behind”. If you’re part of a social group and can help with the new Improvers, even if you can’t commit every week, then the Run Leaders and runners really appreciate it. To join, just register using the links below. Feel free to join any of our mixed ability social groups who run all over Notts and are listed on our Social Groups page. 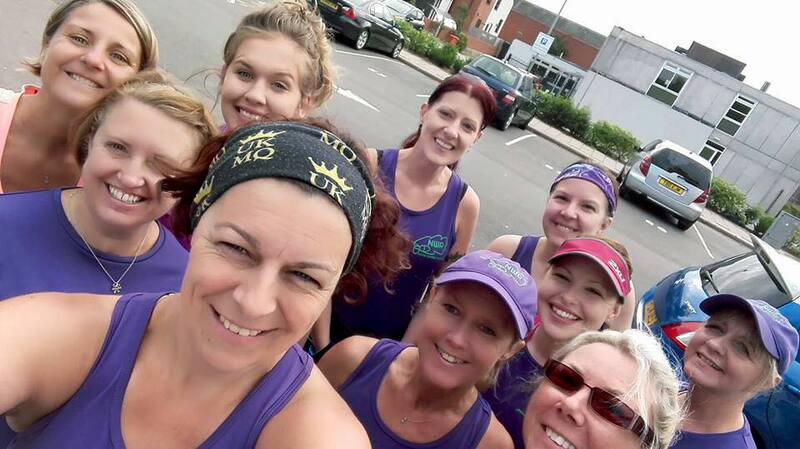 If you really want to find a formal improvers course in your location, details of other running clubs sessions can be found on the Run Together website.